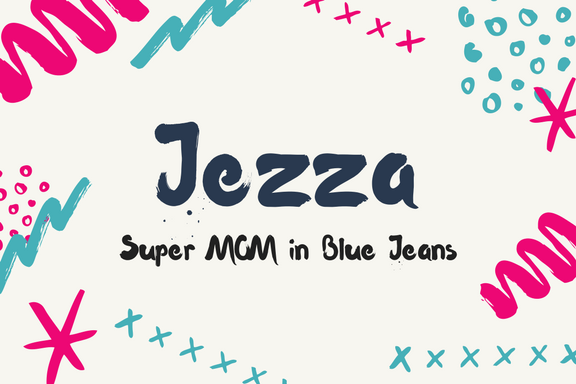 Super Mom in Blue Jeans has been striving hard to offer the best content to its readers. As an owner of this site, I am grateful to be of service and bring you content free of charge. In order to do this, please note that when you click links and purchase items, in most (not all) cases I will receive a referral commission. Some of the presented links herein are helpful links that give aid in searching jobs and leading to shopping sites for baby products. However, I only recommend products that I have been using personally and products that I know of great value to my readers. Your support in purchasing through these links enables me to keep my website live and running.